I like these easy stovetop dishes. I love how you added Worcestershire sauce. My favorite! ;.) I'll have to try this dish. I like the idea of this sloppy lasagna. So much easier to put together. My own lasagne is always a little sloppy, so thanks for making it official! I'm a fan of using oregano, and good to know that it goes well with spicy food! Wow, I have never heard of lasagna made that way -- it looks delicious! I also love oregano, both dried and fresh. I think fresh is fantastic on salad, but dried is great for cooking with. Thanks for the info :) I always love the extra background info on the ingredients I am using. I grow oregano in my garden and it goes into most of my Italian dishes. 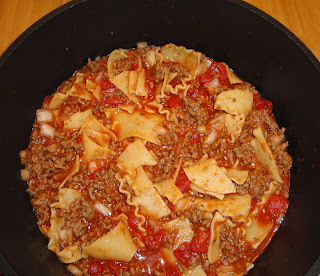 I think I might just try this sloppy lasagna! This sounds so good, I absolutely love sloppy joes. Brilliant idea to make it into lasagna. Love it! This dish very easy to put together, and don't have to turn the oven on. This dish was so easy to put together and big on flavor. And ya don't have to turn the oven on. Also, don't have to put the layers together. Looks great! I want to make this with veggie meat! This dish looks relly delicious! I've beeen a barbecue Sloppy Joe for years but now I'm going to try your recipe... Thanks! Perfect dish for those nights there's no time to make the real thing...looks yummy! This is a great history on Oregano and I love the stove-top lasagna! Oregano is one of my fav herb .. dried or fresh! Ans this looks delicious .. sloppy or not! This is such a fun idea. I'm going to have to try this one soon. A hungry guy like me will attack this dish. Make lots of it! Cool twist on classic dish! Love lasagna! OH I LOVE THIS!!!!!!!!!!!!!! SO much eaiser than lagsagne! I love the name of this too! What a tasty dish! In Cyprus we garnish with dry anari cheese. If you can find some try it. I am sure you will like it a lot. Looks so nice and yum.. I bet your lasagna soup taste wonderful. This was fun. Love it. Welcome! I'm going to visit your blog. Thanks for stopping by. I'll have to look for dry anari cheese next time I'm at the store. Thanks! A very interesting and delicious twist of a classic pasta dish! Thank you so much for the award. I'm happy that I received the award. I appreciate it very much. This is brilliant! Love your blog! Happy to follow you! Hi Christine, what a fun and delicious idea, thanks for the share! This look so delicious, Thanks for sharing! 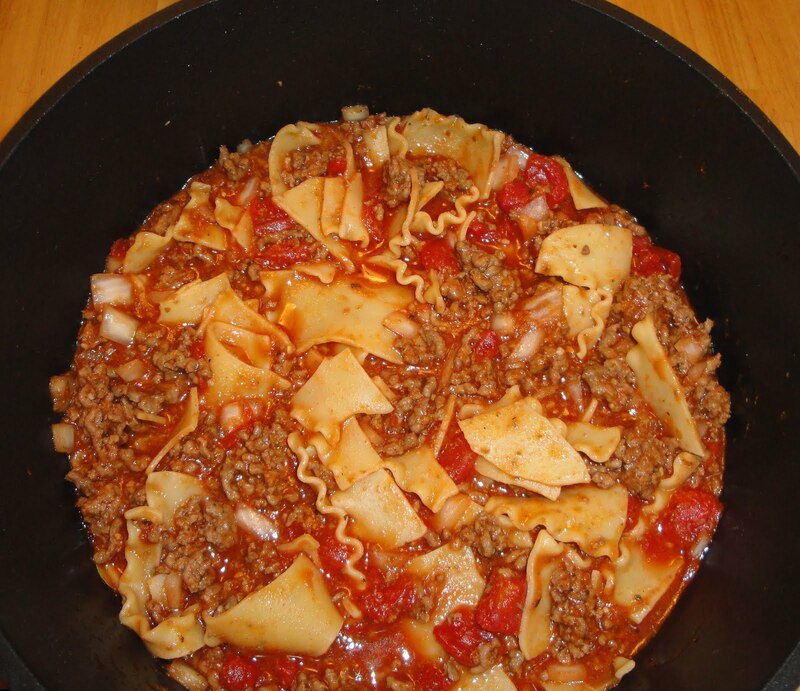 Great info on oregano, and the sloppy lasagna is such a fun dish to make and eat! boy how did I miss this one! looks awesome!